Summer is just around the corner, so I decided to tell you something about how I protect my skin against sun. It is extremely important for me, because through autumn, winter and beginning of spring I used phototoxic chemical peels. On top of that, my skin is very sensitive and prone to spots and after acne discolourations. If you want to avoid any unpleasant surprises, you can do what I did and use High Protection Mineral Cream SPF50+ Avene. High Protection Mineral Cream Avene is dedicated for sensitive, allergy prone, light and delicate skin. Cosmetic is mega efficient, and has short expiration date, that is why I apply it on almost entire surface of skin. I administer it, mostly on exposed to sun parts of my body. Of course, most of attention I dedicate to face, neck and cleavage. If you care about solid sun protection, then you have to use this cream the way it was described in the flyer or shown in the video on the manufacturers page. Otherwise, applied product won’t work. I know this from my personal experience – first application was a nightmare: my face was covered with white smudges, which were impossible to rub in. 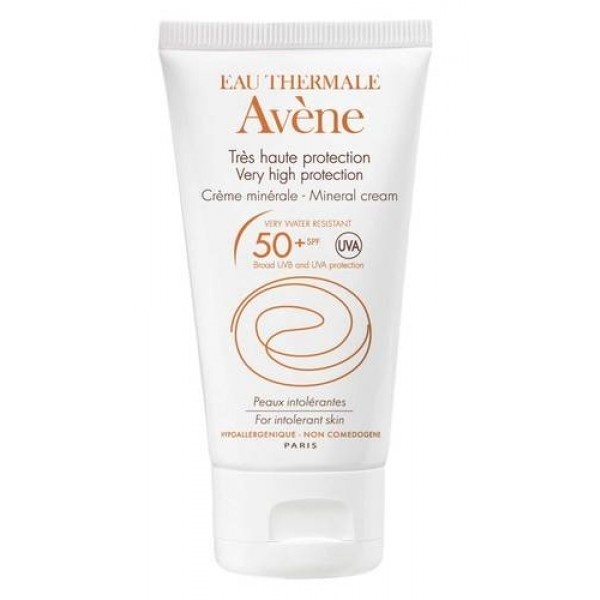 How to correctly apply High Protection Mineral Cream SPF50+ Avene? Before you get to application, first look at cosmetics consistency and colour, and most of all do the scrub. Right consistency will make application easier, right colour will blend with skin complexion, and on smooth skin cream will look fabulous. For protection of skin of my face against sun I use only small amount of product. I take some with my finger, then spread it in my hands and then impress on my skin. Then I administer rest of the product left on my hands to my face, in a way so there wouldn’t be any white spot. Yes, High Protection Mineral Cream SPF50+ Avene is white, a bit salmon pink. It can highlight dry skin that is why I exfoliate every couple of days, and in the evening I use moisturising oils. 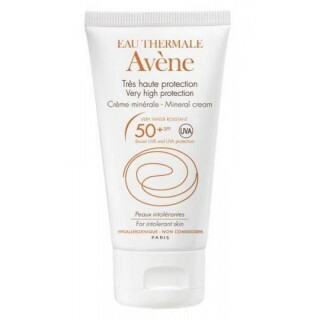 What else can I tell you about High Protection Mineral Cream SPF50+ Avene? It has 50 ml/1.7 fl. oz. tube. It protects against UVA and UVB radiation. 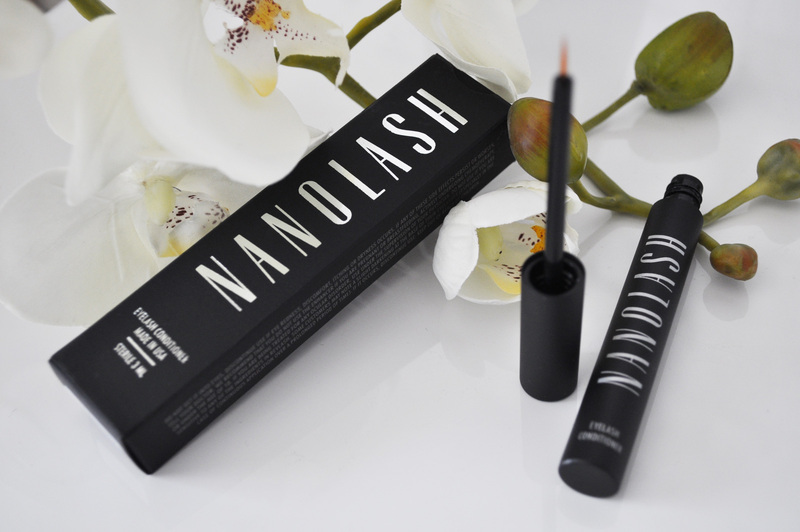 It doesn’t contain chemical filters, parabens or fragrances. It is waterproof and photostable (preserves protective properties). In its composition has thermal spring water and vitamin E. This product doesn’t clog pores or cause irritations. And how do you girls protect your skin against sun? How to treat facial skin after summer? Beauty products.